Uniquely interesting and definitely modern! 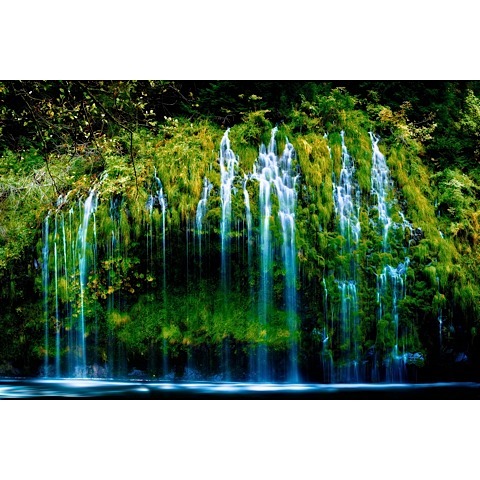 Mossy Falls is produced with high definition photography with artistic digital enhancement. The process for framing and mounting is called Archival Gold which provides extra protection from moisture and dust particles. 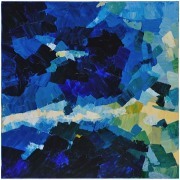 The photo is mounted between a clear acrylic panel and a Sintra backing board. A stainless steel frame is mounted to the back of the Sintra so the piece can be hung on the wall. 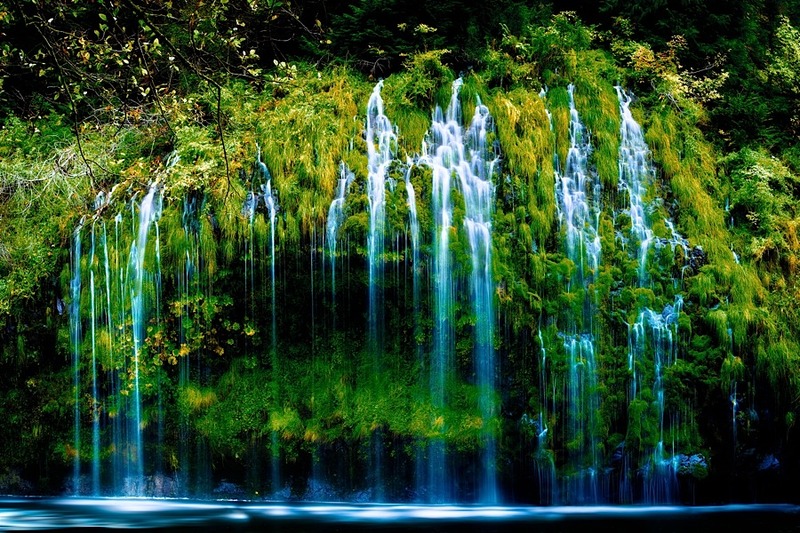 Mossy Falls is made to order so please allow approximately 2 weeks for delivery!